Body Dots Lite shows the dots of the face, hands and feet. 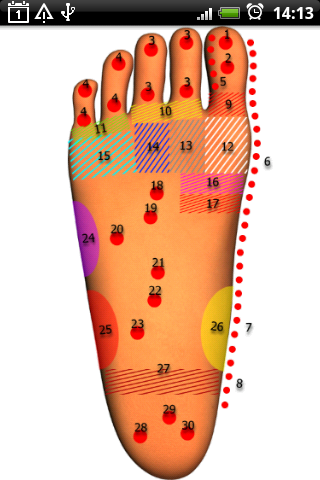 After a brief massage of these dots, your body will take a fresh look. 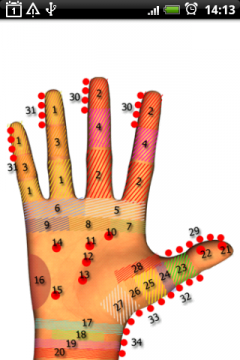 You can massage your dots every single day.